It seems strange to have to say that Catholics are Christian but to a growing number of Evangelical Protestants (particularly in the Anglosphere) it needs to be pointed out. Catholic Christianity is Complete Christianity. In fact, we Catholics were the first Christians because we Catholics were the original Christians. Sadly, a lot of Catholics have apparently played into this word-trap as well, referring to Catholics as “Catholics” and to Protestants as “Christians.” What they’re doing, inadvertently, is giving credit to the false notion that Catholics are not Christians and Protestants are. It’s a terrible situation that currently exists, and this blog is aimed at putting an end to it — forever. You see, the word Catholic simply means “universal” or “all-embracing” or “including a wide variety of things.” In other words “complete.” It was used in the late first century to describe the actual Church established by Christ and his apostles, which spanned the ancient world, in contrast to many sectarian groups which only followed the teachings of a specific leader or were limited in membership to geography or ethnicity. For example, some groups in the late first century, who claimed to be Christian, were followers of specific teachers that taught doctrines opposed to the teachings of Christ and his apostles. Other groups, also claiming to be Christian, demanded that Christianity was only for the Jews and that Gentiles who wanted to become Christian must first convert to Judaism. The word, “Catholic” coming from the Greek word καθολικός (katholikos), was an adjective that meant those Christians who were everywhere, of all nationalities and ethnicities, embracing the whole teaching of Christ and his apostles. See that you all follow the bishop, even as Jesus Christ does the Father, and the presbytery as you would the apostles; and reverence the deacons, as being the institution of God. Let no man do anything connected with the Church without the bishop. Let that be deemed a proper Eucharist, which is administered either by the bishop, or by one to whom he has entrusted it. Wherever the bishop shall appear, there let the multitude of the people also be; even as wherever Jesus Christ is, there is the Catholic Church (Ignatius of Antioch, Letter to the Smyrnaeans, chapter 8, written in AD 105). Ignatius of Antioch was a bishop in the early Church. He was ordained a bishop by the Apostle John who wrote the Gospel According to John, three short New Testament epistles bearing his name, and the Book of Revelation. The Apostle John was the youngest of Christ’s original twelve apostles, and he is referred to as the “disciples whom Jesus loved” in the Gospel of John. It is believed that John was a distant relative of Jesus Christ. Ignatius was one of John’s proteges later in his life, and John left the Church of Antioch, and surrounding regions, in his care. Ignatius wrote a number of letters to his flock as he was being led away to martyrdom in the Roman circus. The above is an excerpt from one such letter. Herein he clearly outlines the authority structure of the early Church, claiming that nothing can be lawfully done in the Church without the approval of a local bishop and that this especially applied to the celebration of the Eucharist (meaning the mass). He also instructed the faithful believers to follow the presbytery, which is an office of ministry just beneath a bishop which exercises the bishop’s authority in his absence. Such a member of this order is called a presbyter, and today the common word “priest” is used as a substitute for this word. So here, Ignatius of Antioch (a direct disciple of the Apostle John) clearly lays out the authority structure of the early Church. The bishop is the undisputed leader of the early Church, acting in place of the apostles following the death of the apostles. Next, the presbyters exercise the bishop’s authority in his absence, and the Christian faithful are expected to follow them as well. Finally, he states that wherever Jesus Christ is, there is the Catholic Church. The word, Catholic is used as an adjective here, with the meaning described above, and it was used in such a casual way in this sentence as if his readers had heard it many times before. He couldn’t have been introducing a new phrase. If he had, he would have needed to explain it. Rather, he just wrote the word “Catholic” in the most nonchalant way, as if his audience should already know exactly what he’s talking about. Thus we can conclude, with all reasonable certainty, that the word “Catholic” was used in the late first century to describe the Church Jesus and the apostles founded. It was likely used by the Apostle John as well, even though we don’t see it in any of his Biblical writings. Members of the Catholic Church are properly called “Catholic Christians” because the word “Catholic” comes from the Greek adjective καθολικός (katholikos). Thus the word “Catholic” is itself an adjective in a proper sense. However, over the centuries, the word “Catholic” has evolved into a noun itself and was used interchangeably with the word “Christian.” It is still used this way today. 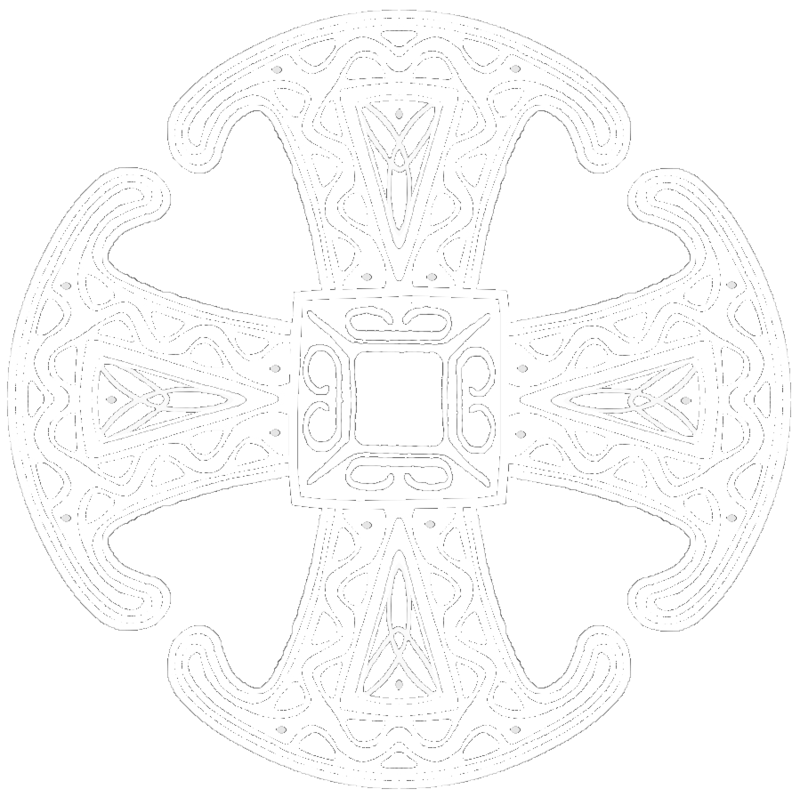 This the word “Catholic” means “Catholic Christian” which also just means “Christian.” So Catholic and Christian mean essentially the same thing, though to say “Catholic” is to narrow it down to a specific kind of Christian, meaning one who is universal in belief and practice, embracing all things Christian, and in unity with Christians around the world. In modern times, within the last 200 years or so, groups of Protestants began breaking away from their mainline denominations and national churches, and a good number of them began calling themselves Evangelical. Later, they began using the terms “nondenominational” or “Born-Again” or “Bible Christians.” Some of them insisted on just calling themselves “Christians” without any adjective to describe or define them. In time these non-descriptive Evangelicals started using the word “Christian” to compare/contrast themselves with other Christians using different names. A large number of these non-descriptive Evangelicals referred to themselves as “Christian” and to members of the Catholic Church simply as “Catholics” as if these two words (Christian and Catholic) has nothing in common at all. Thus, in great swaths of Anglophone societies, many Evangelical Christians do not believe that Catholics are Christian. This is ridiculous! 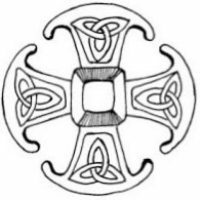 So this blog exists as a reminder to all that Catholic Christianity is Complete Christianity, and that we are the original Christians from the first century. Here in the pages of this blog, I will explain commonly misunderstood Catholic teachings, as well as comment on news items and current events, as they relate to the Catholic Church, Christianity and the world. If you like what I’m doing here. Please support me by referring this blog to others and buy my forthcoming books. My name is Shane Schaetzel. I’m a faithful Catholic layman, apologist, columnist and author. If you wish to contact me, I can be reached only through this blog by clicking here.